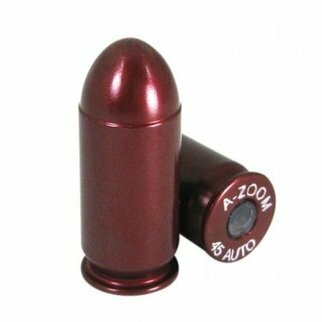 Every AZoom snap cap is CNC machined from a solid billet of aluminum to precise cartridge dimensions, then hard anodized for ultra-smooth functioning and extended life span. 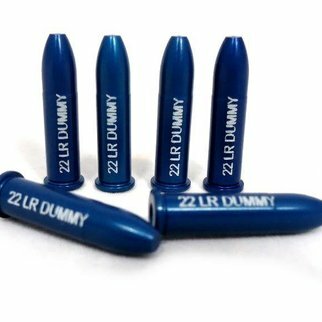 Each snap cap cartridge utilizes a "Dead Cap" where the primer would be that is designed to withstand thousands of dry fires. 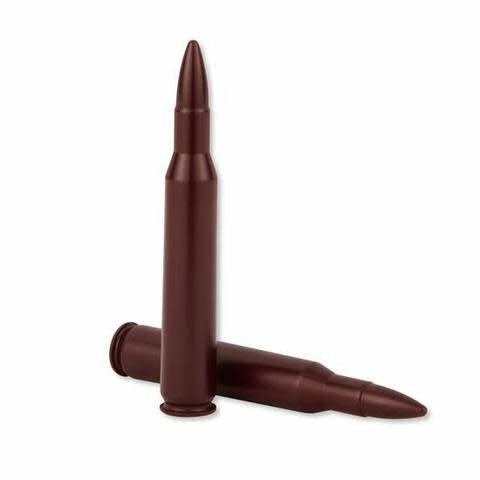 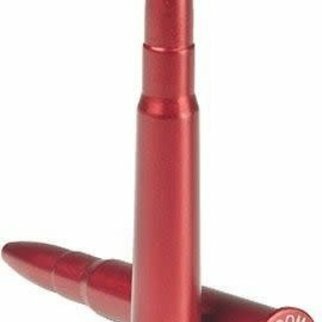 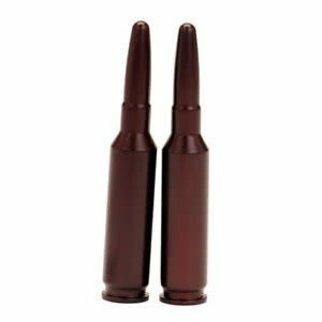 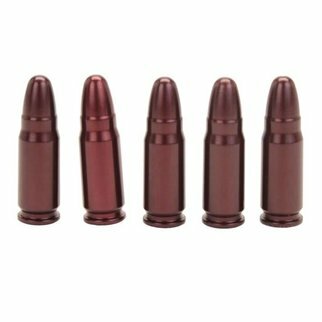 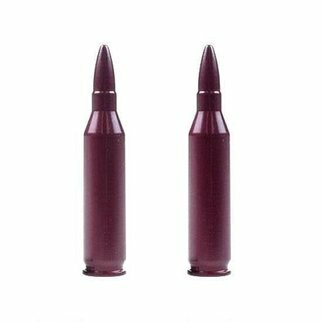 AZoom snap caps are more durable than its plastic counterparts and built to spec so that they function through your gun just like real ammunition. 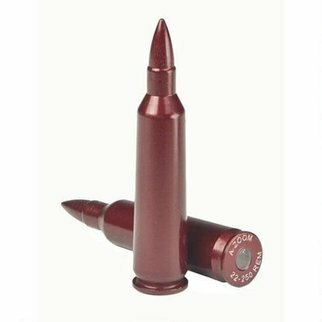 This package comes with 2x .270 Win snap caps.